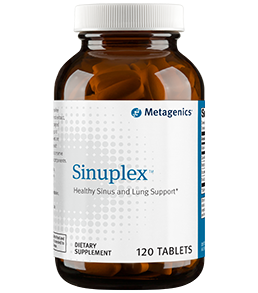 Sinuplex is a similar formulation to D-Hist JrIt is not chew-able. 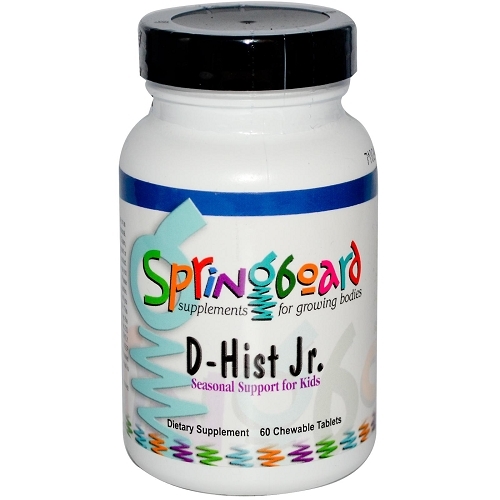 I bought D-Hist Jr. tablets about 2 weeks ago and noticed a difference immediately after chewing my first tablet. I am actually a 34 year old adult. I don't like to take pills, only liquids or chewable tablets, because anything that goes directly on the tongue is better absorbed by the body. I was having really bad allergies and cough with phlegm (yuk). I was already taking asthma and allergy corticosteroid meds but nothing really helped. I had got a bad cold with bronchitis about 5 weeks ago and the cough and phlegm would not go away because of the allergy problem. 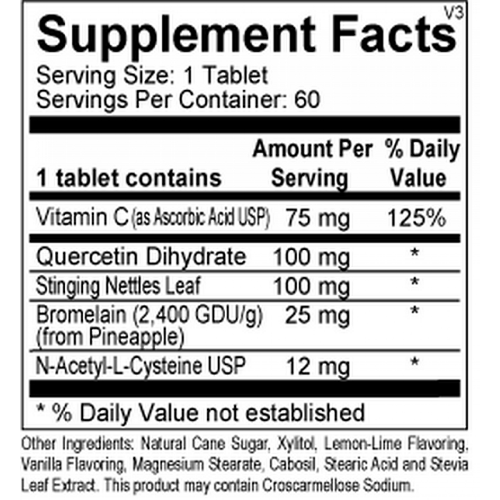 As soon as I started taking these tablets the cough and phlegm went away within a few days. I was shocked. I take two tablets a day and will be going down to one soon for maintenance. I ran out of Flonase recently, the nasal corticosteriod, but I don't see a need to refill it as these tablets work so well that it feels like I don't even have an allergy problem! This product is way cheaper than prescription allergy meds, with no side effects. I highly recommend this product for both children and adults! 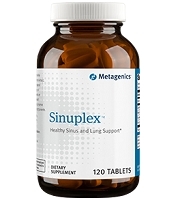 1-2 tablets two times per day or as recommended by your health care professional.